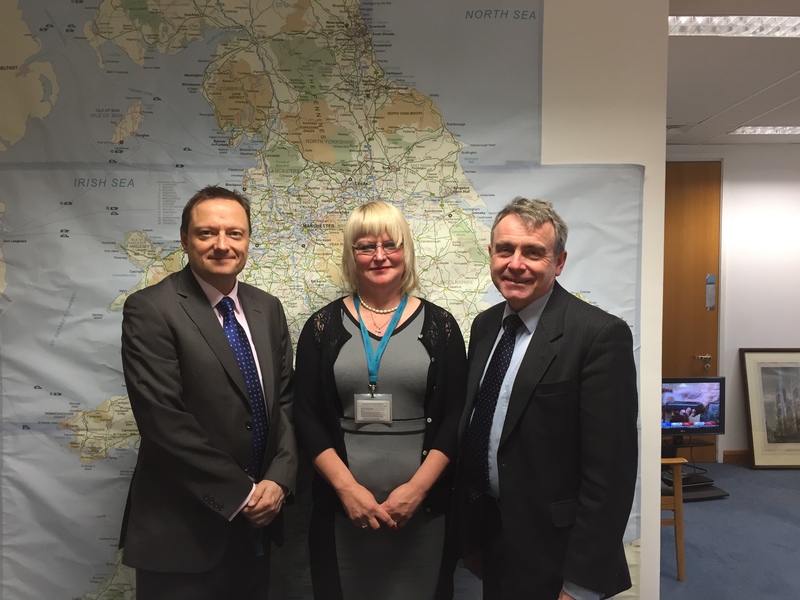 Jason welcomed Gill Greaves, founder of Streetbikes, to London to meet with the Transport Minister Robert Goodwill MP. Streetbikes, based in Milnsbridge, is a community charity that has recycled and given away 4,000 bikes in 5 years, organises community bike rides and runs mixed ability and women only cycling clubs. Gill and Jason discussed long term funding and expansion plans for the successful Streetbikes model. For more information on the work Streetbikes do please click here.